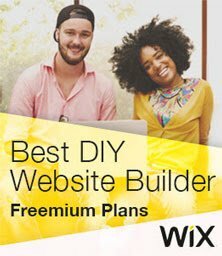 Build and launch a free website with no technical skills required, and bring your vision to life. With free website setup, you can launch a professional, customized site within hours. Built for you. Built for every device. When you’re looking to bring your nonprofit organization to the next level with an online presence, it doesn’t mean you’ll have to build your site from scratch or fork out a fortune for a.. Copyright © 2009-2018 Natural Intelligence Ltd. All Rights Reserved.